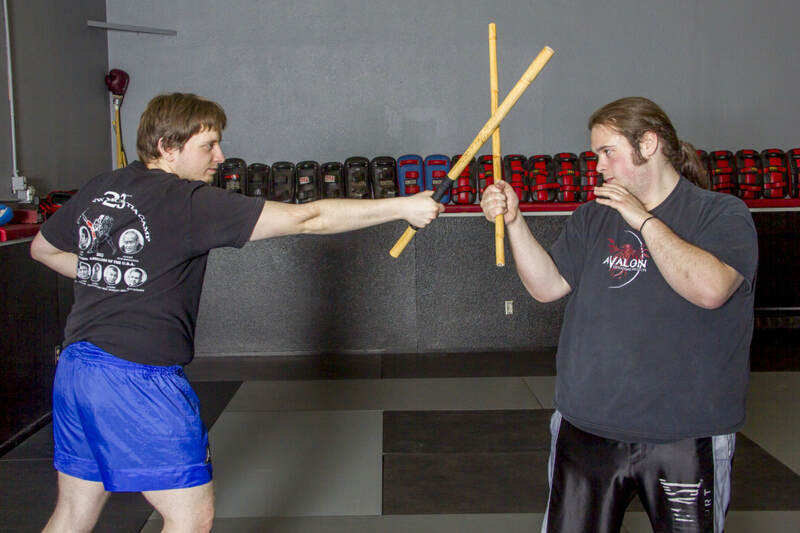 Jeet Kune Do classes center on the melee battlefield weapons of the Philippines, China, Japan and Thailand. We initially focus on Filipino stick fighting, and then progress to knife as well as other interesting close combat tools. Challenge yourself while you balance your body, improve ambidexterity, and develop strength, coordination, and mental awareness.